“email may be tried and true, but it’s by no means tired and tame ...despite newer innovations in personal communication like Facebook and Twitter, ...70% of all Americans say they used email today versus 55% in 2002." If your organization is using email to engage and inform members and donors, here are a few tips to consider. 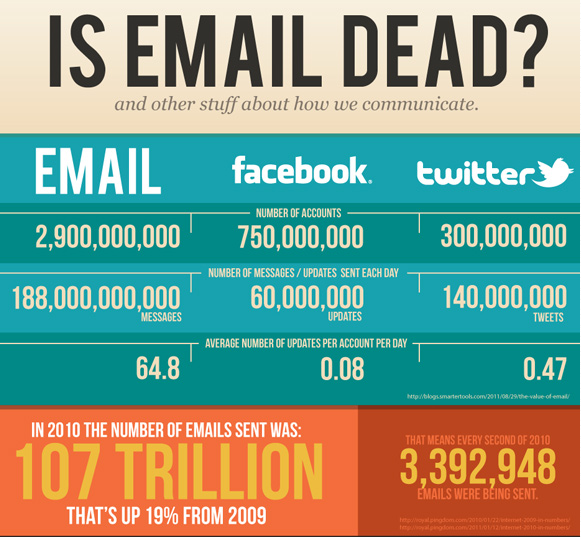 Are you sending email readers away? Brooks isn’t suggesting that you refrain from including a link in your call to action (e.g., donate now; respond to this survey, etc. ), but bear in mind that links early in your email may take readers away before that all-important response that you desire. Email is still a great medium for engaging and informing your constituents – if the high response to our monthly newsletters and emails to contributors of our recently launched Apricot Jam resource are any indication! We hope the above tips help with your upcoming email campaigns. Do you have any other helpful email tips for your membership and non-profit colleagues? Let us know in the comments below.